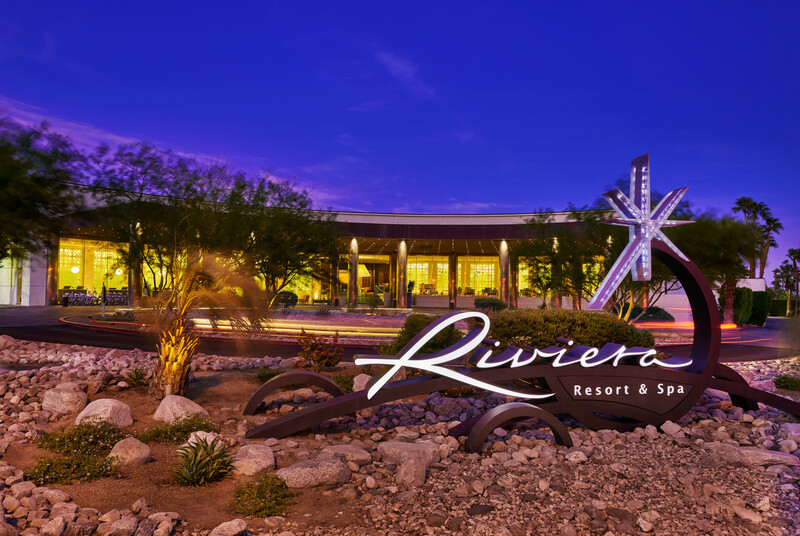 Welcome to the Riviera, Riviera Hotel and Spa, that is, ....The venue for our 55th Class Reunion. I know, 55 years.....no I'm not kidding and yes, we hope you make time to join all of your Ole, not OLD classmates. Now, I know Riviera, is known for restuffing old chairs and couches, but we're not OLD and we are not chairs or couches. (Normally this fee is $35.00) This hotel rate DOES NOT INCLUDE TAXES. Also this room rate is good until 9/20/19 or when our block of rooms sell out. Remember that October is High Season for Palm Springs and I can tell you, having lived in the area during High Season, you are lucky to find a room anywhere. And if all the above wasn't enough how about 20% discount for services in the Azure Spa. Sharon Elliot/Scism and Ida will be hosting a hospitality room on the night of the 18th and 19th serving drinks and appetizers. 1600 N. Indian Way Canyon Dr.